New Lenox is located approximately 36 miles southwest of downtown Chicago. 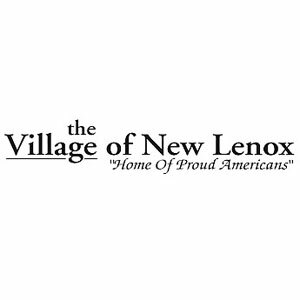 The Village is about 14 square miles in area and is located in the center of New Lenox Township in the east central portion of Will County. The City of Joliet borders immediately to the west with the remainder of the Village surrounded by unincorporated Will County. Other nearby communities include Mokena and Frankfort to the east and Manhattan to the south. 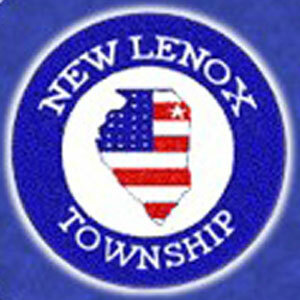 New Lenox Township is located in the heart of Will County, Illinois, on US Route 30 and Interstate 80. Our Township has thirty six square miles within its jurisdiction. It serves almost all of the Village of New Lenox and parts of the individual municipalities of Mokena, Homer Glen, Joliet and, of course, the entire unincorporated areas of the New Lenox community. 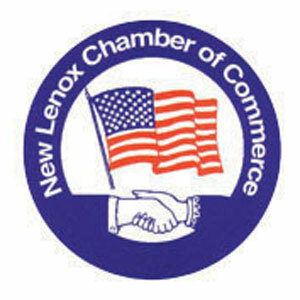 The New Lenox Chamber of Commerce is a coalition of area businesses, industries, organizations and professionals who pool their talents and resources. 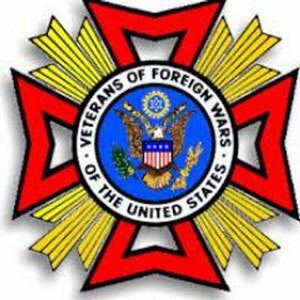 The Veterans of Foreign Wars of the United States, with its Auxiliaries, includes 2.4 million members in approximately 9,000 Posts worldwide. Its mission is to “honor the dead by helping the living” through veterans’ service, community service, national security and a strong national defense. The American Veteran is one of our biggest heroes. They are the men and women who answered our nation’s call, especially at times of our greatest need. 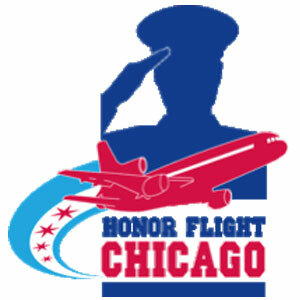 Honor Flight Chicago’s mission is to pay tribute to and thank these heroes—especially our World War II veterans—by sending them to Washington, D.C. for a day of honor and remembrance at no cost to them. 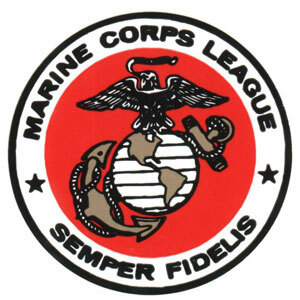 Members of the Joliet E 2/14 Detachment of the Marine Corps League have served during World War II, Korea, Vietnam, Grenada, Beirut, Desert Storm, Iraq and Afghanistan during the War on Terror and during peacetime. We served in defense of our people and our American way of life. Though most of us are no longer in uniform, we still support the dedicated young men and women who are now serving to protect our country. We continue to support the United States Marine Corps, the finest fighting organization the world has ever known, our Marine comrades, and all veterans of the United States military forces. 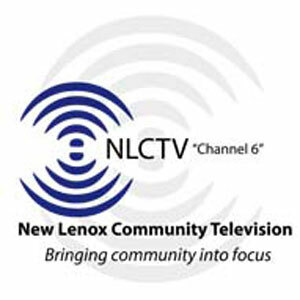 Check us out on New Lenox Channel 6!